In order for companies to be successful and maintain a competitive edge in the marketplace, it is critical that they invest in the development and training of their employees. Employees must be able to not only perform the tasks required in their current jobs but also develop skills required for future roles and responsibilities. 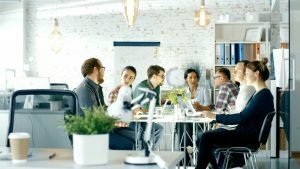 The rapid changes occurring in today’s workplace demand a skilled, knowledgeable workforce with employees who are well trained, adaptive, flexible, and focused on the future. Training and development needs are different for each client. The Treyburn Human Resources (HR) Group is experienced in developing strategies and programs, uniquely designed to meet these needs. To have an impact, training must solve specific issues, bring a good return for the investment made, and align with the overall business objectives of our clients. 1. Online training for specific job skills including management and leadership development. Online self-study courses are convenient and effective for both employers and employees. In addition, you can utilize the course library as an aid in creating personal development plans that align with your company’s evolving business needs. Treyburn HR Group can assist you in establishing a training program that will ensure your employees are competent and prepared to tackle the challenges of today and in the future. For example, newly promoted supervisors benefit from participating in online training to learn how to supervise people and provide performance feedback. This type of training is inexpensive and ensures all supervisors receive consistent, uniform training in a timely manner. 2. Online training to ensure Regulatory Compliance. Employers must comply with a myriad of federal and state employment laws. Examples include OSHA regulations and standards concerning health and safety, the Equal Employment Opportunity Commission, which protects certain categories of workers during the hiring and employment processes such as minorities and people over age 40, and the Family and Medical Leave Act that provides employees with unpaid job-protected leave. Several agencies within the Department of Labor routinely investigate employee claims, audit company records, and assess penalties and fines where there is non-compliance. Pro-actively training your workforce on topics that ensure compliance and minimize risks for your organization is a smart business practice, and it can potentially reduce or eliminate financial liability and unwanted exposure. 3. Customized programs to enhance on-the-job training and learning. 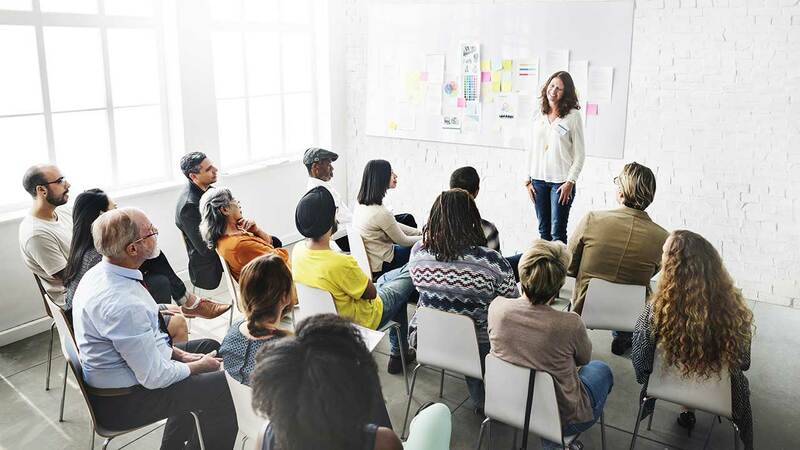 The Treyburn HR Group believes strongly that the right training and development programs are a critical component of why our clients are successful in executing their long-range strategies and achieving excellent business outcomes.